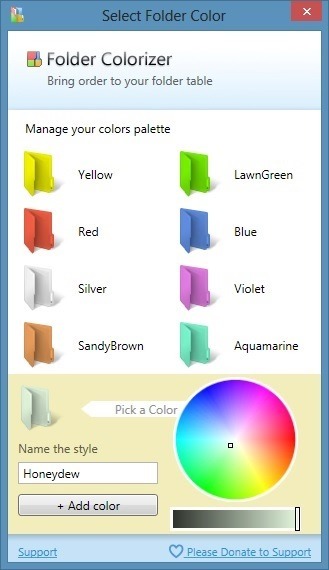 If you are bored with the default folder color of Windows OS then I can provide you some color in your colorless folder. 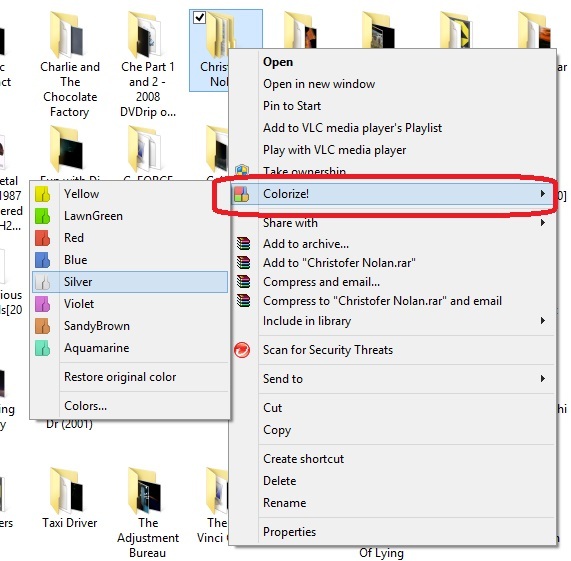 Yes now you can easily change the folder color. 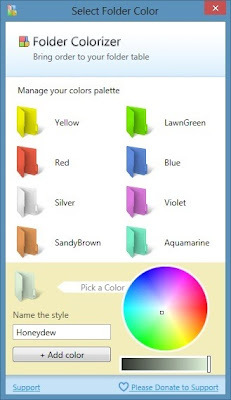 What color you want , you can change the folder color for Windows 8/7/Vista and XP. 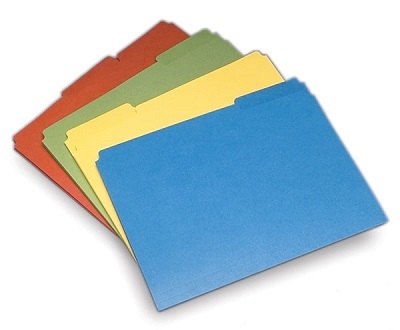 You can create your own customize color to give your favorite folder favorite color. To change folder color you just need a small tool Folder Colorizer . Just download it from the below link of this article then install it. It’s a free software but it need to activate by providing your email ID. After installation just right click on the folder and select colorize then select your favorite color to change folder color. If you want to give your favorite color by creating a new color then just select colors then you will get a window like this to make your own color. So whatever color you want you can easily create and you can transform your folder color into that. Folder Colorizer also have a great option to roll back to default color. 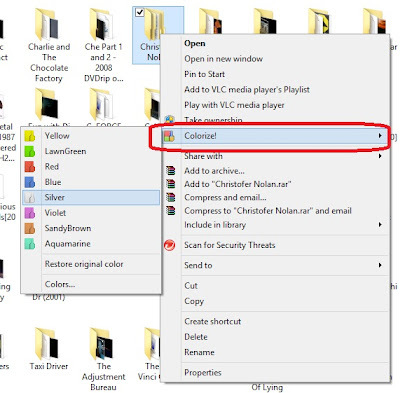 So change your folder color on Windows 8/7/Vista or XP just by using Folder Colorizer. Free Download Folder Colorizer here.